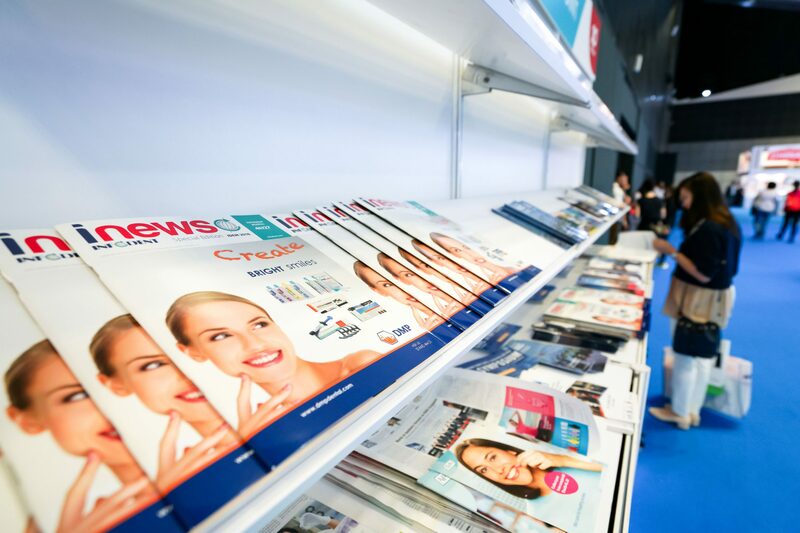 IDEM Singapore returns on 24 – 26 April 2020 for its eleventh edition. Join us as a media partner and receive the latest insights, developments and stories from industry veterans. Gain maximum exposure through our platform as we bring together dental professionals from around the world for the leading exhibition and conference in Asia Pacific.